According to the company’s latest whitepaper, a small number of pharmaceutical companies have brought products to market with the main active ingredient being one or more synthetic cannabinoids. These products are marketed for a variety of indications, including anorexia nervosa related to HIV/AIDS, multiple sclerosis spasticity, and nausea and vomiting associated with chemotherapy. Major advantages of developing cannabinoid products include cannabis’s various therapeutics uses and its very low toxicity. Indeed, a Drug Enforcement Agency administrative law judge declared in 1988 that cannabis in its natural form is one of the safest therapeutically active substances known to man. In many ways, cannabinoid products are more beneficial than commonly used analgesics such as codeine for the relief of mild to moderate pain, owing to its preferable safety profile. Jarratt continues: “Owing to a mounting evidence base for the therapeutic efficacy of cannabinoids, a large pipeline is beginning to emerge, with 90 cannabinoid-based products currently in development. The vast majority of pipeline products are in early stages of development, with 74 – equivalent to 82% of the pipeline – at the preclinical or discovery stages. 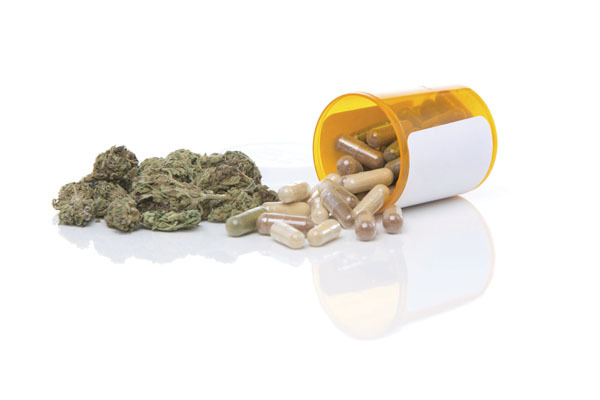 There are two products at Phase III of development: Epidiolex (cannabidiol), in development for treating various types of epileptic seizures, and Sativex (nabiximols), which is being trialed for anxiety disorders. ← LONG BONG!! OFFICIAL REVIEW! !